Iris biometrics is considered to be more reliable than fingerprinting. No two irises are alike, making them perfect for biometrics. The practice of biometrics creates an identification system based on biological features intrinsic to each person. Each person's iris pattern is unique, making iris detection one of the most flawless biometric technologies available. 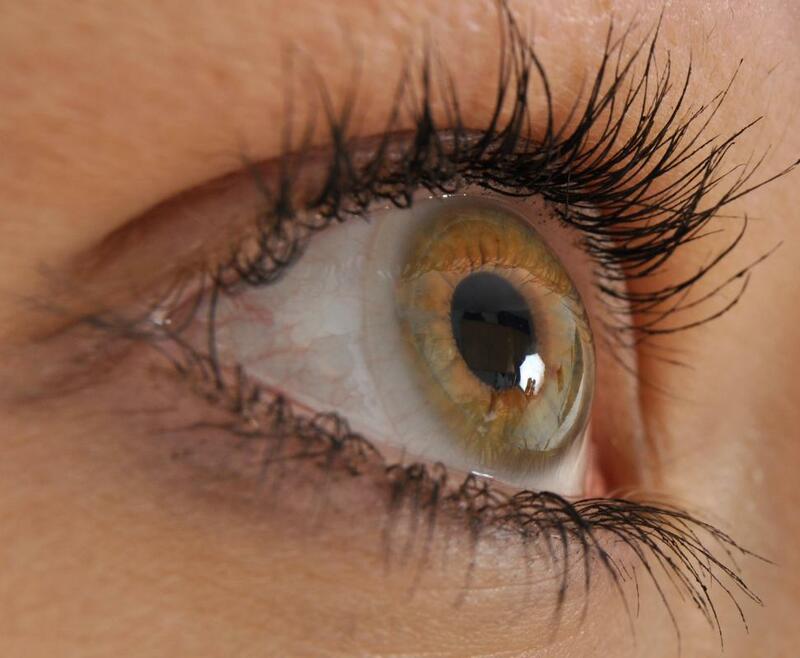 Iris biometrics is a biometrics identification method executed by taking high-resolution images of a person’s eye. The technology utilizes a camera to make a template of the eye, taking note of the corneal reflection. The process relies on converting the image of the person's iris into a mathematical algorithm. Each time a person's eye is scanned, it is compared with the mathematical data from the first scan. Part of the eye is always covered by the eyelid. The mathematical equation takes the eyelid into account when matching a person to his scan by subtracting the areas covered by the eyelid from the data. This technology can be used to identify one person in a crowd, or match one person to their own identifying information. Iris scanning is used to protect sensitive information and allow access only to certain individuals. It is also used as a means of national security in some places. Iris biometrics are considered especially reliable. As with any identification method, there is still a chance of human error, although it is less so than other technologies since computations for iris identification are performed by a computer. When compared to fingerprinting, another method of biometrics authentication, iris biometrics has several advantages. The iris is an internal organ, protected against damage from the environment. The makeup of the iris is determined during gestation. Though certain medical conditions and surgical procedures can affect the color and shape of the iris, the texture, which is what is measured by the technology, remains stable. Biometrics devices using iris scans have succeeded at identifying the same person for periods of more than 30 years. Iris biometrics is considered more reliable than the more popular retinal scanning method since the retina is subject to changes with age. On the other hand, iris biometrics is still considered a relatively new technology. For example, it does not have the length of time associated with fingerprinting. It is difficult to perform at a distance, and a person not holding his head still or not looking into the camera may be misidentified. Poor image quality and software failure are two factors that may adversely affect iris biometrics technologies. 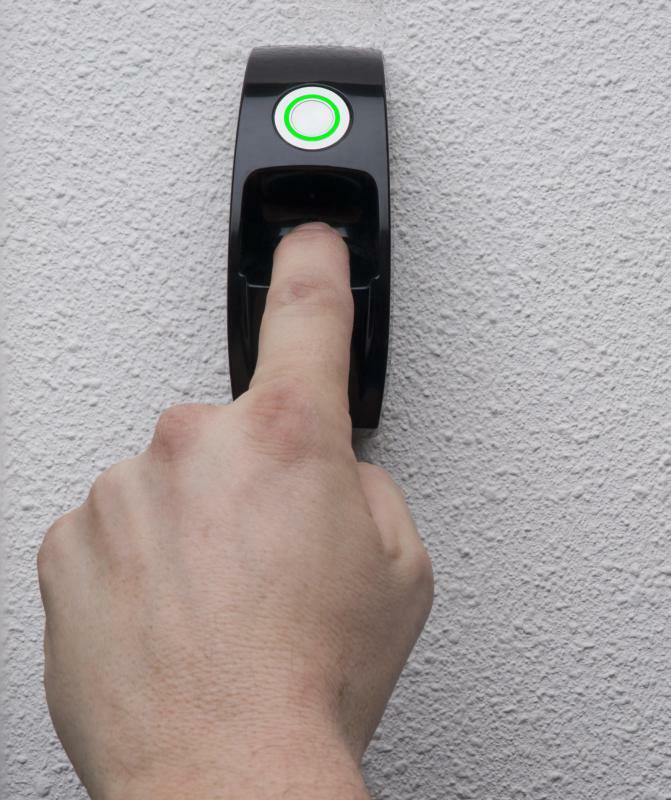 What is a Biometrics System?